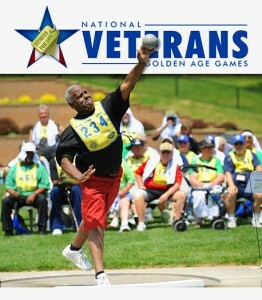 Sedona AZ (April 2, 2018) – The U.S. Department of Veterans Affairs (VA) will begin accepting applications today from Veterans interested in competing in the 2018 National Veterans Golden Age Games in Albuquerque, New Mexico, August 3-8, 2018. Veterans ages 55 and older who are eligible for VA health care benefits may complete applications online through May 2 at www.veteransgoldenagegames.va.gov. 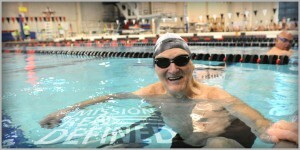 Nearly 800 athletes are expected to compete in the national multi-sport competition for senior Veterans. The event encourages participants to make physical activity a central part of their lives, and supports VA’s comprehensive recreation and rehabilitation therapy programs. 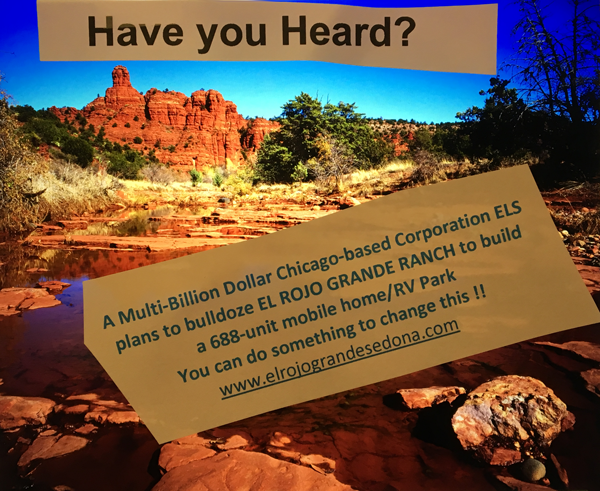 Competitive events include air rifle, badminton, basketball, bocce, bowling, cycling, blind disc golf, golf, horseshoes, nine ball, pickleball, powerwalk, shuffleboard, swimming, table tennis, and track and field. Exhibition events include air pistol, archery and floor ball. 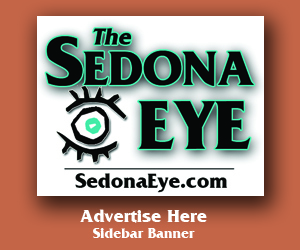 For the best in BREAKING NEWS and views, read SedonaEye.com daily! In 1999 Senator John McCain introduced legislation to designate the month of May as National Military Appreciation Month (NMAM). Both the Senate and House of Representatives adopted resolutions calling for Americans to recognize and honor U.S. Service Members during NMAM. 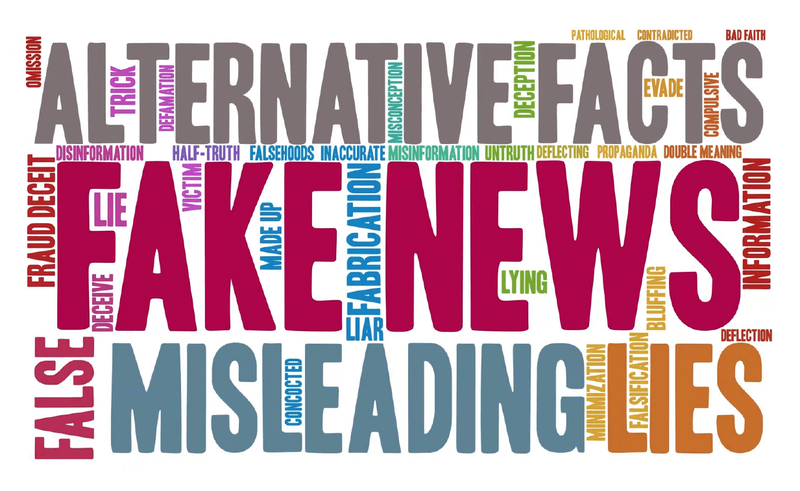 These proclamations also urge the President to issue a proclamation calling on the people of the United States to observe NMAM.